While we were hiking up the AB Young Trail, Sweetie Susun was hiking, too. Yes, the Morning Edition was late today. Way late and waylaid. 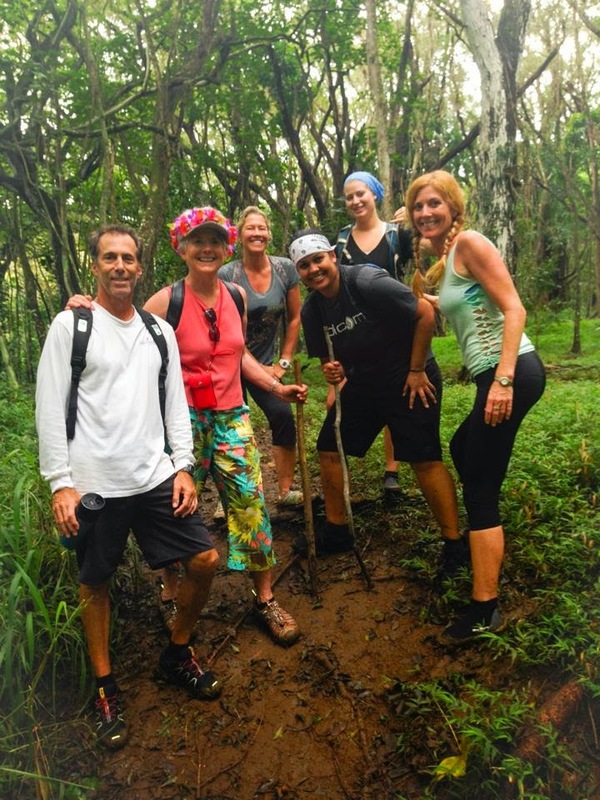 As you probably know, we climbed a long, tall hill yesterday as part of a "Scoping Mission" to see if we might be fit enough to accompany Dear Friend Wayne Ranney on a Grand Canyon hike February 28. The good news is that we are still able to walk around this morning and none of the suspect Body Parts have seized up. Of course, a little WD40 helped them get back to working again this morning. However, we are definitely moving s-l-o-w-l-y...and a wee bit gingerly as well. However, the primary reason we are late with this Edition is that we slept in. That's something old, retired guy can do anytime they feel like it. And we definitely felt like it this morning. It's looking more and more like we will be able to do the Grand Canyon hike. It's been 12 years since we hiked below The Rim there. We spent three months hiking the Red Rock before we ventured up to the Canyon that year. We camped out in the National Forest and went on a hike below The Rim each day for 5 days. Seems like only yesterday but the fact of the matter is 12 years takes its toll Body Parts. All this exercise stuff is really cutting into my lolly-gagging here in front of the computer. Dang it! OK, enough already. This Morning Edition is mostly all about weather. First, let's take a look at Idaho. The US NRCS up there produced these fine and dandy graphics you see here below. Clearly, the storm that swept across The Gem State dropped a LOT of money from the sky. Money? Yep, that event brought "Money Snow" to Idaho. Money Snow benefits three primary groups: winter sports enthusiasts, summer irrigators and ranchers. Resorts and winter-dependent communities simply don't make money when snow is a no show. So the cash flow undoubtedly increased significantly at all Idaho enterprises whose livelihood depends on copious snowfall. Second, irrigation water actually has a dollar value. Each acre foot of water is worth something and has a price on its head, so to speak. In specific cases, an acre-foot of surface water might actually be sold for "XZY" dollars. But the true value of irrigation water is in what that water helps grow when combined with fertile soil and beautiful sunshine. Whether it be potatoes, beer barley, alfalfa, wheat, corn or whatever, all those crops have a dollar value and the cash flow from their cultivation, harvest and sale powers many an Idaho agricultural community. Third, as one Arizona rancher told us 20 years ago, "I'm in the business of selling sunshine and rainfall." He wasn't joking. Without those two ingredients, the pastures and rangelands simply aren't productive enough to make a profit raising and selling cattle. This storm brought a smile to many a rancher, we can assure you of that! So, yes, it was a Money Storm and we sure hope more such Money Storms keep on a comin'. 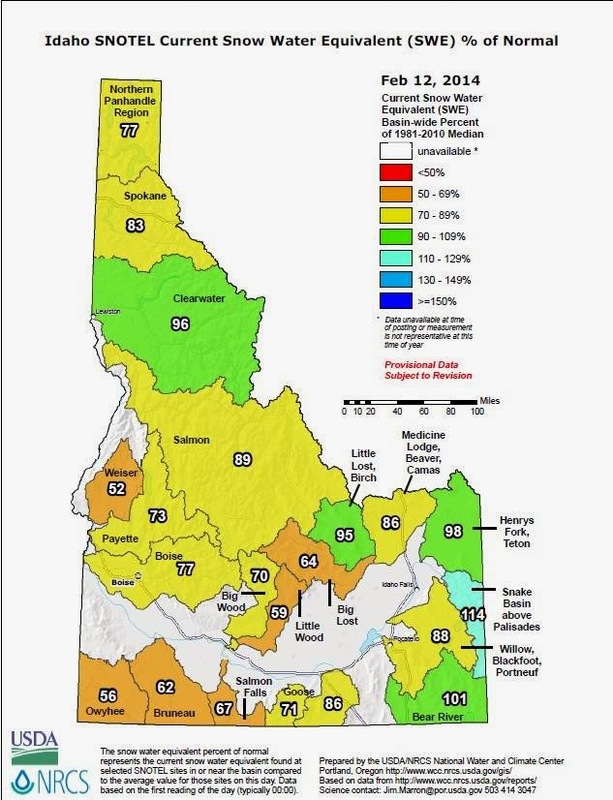 The two graphics show the Money Storm's benefit to each Idaho watershed during a one-week period. "Stay smart. Don't put your stupid hat on at this point in time. Protect yourself. Protect your family. Protect your neighbors," McCrory said. OK, folks, undoubtedly all our readers know that another storm has once again crippled portion of The Southeast. Until this gem came along, the "Quote-Of-The-Storm" was the "Mind Boggling" thing from teh NWS. But the NWS couldn't hold that title very long. 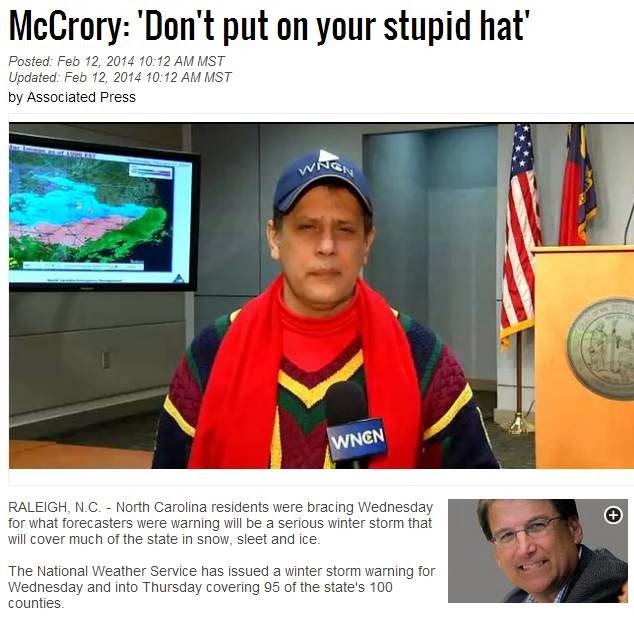 Nope, the Tar Heel State Governor easily topped the NWS with the quote you see above. This is a genuine classic quote. Why's that? A) Many Tar Heel residents apparently own a "Stupid Hat. B) The Governor apparently knows many Tar Heel residents have a "Stupid Hat" on hand and ready to deploy. 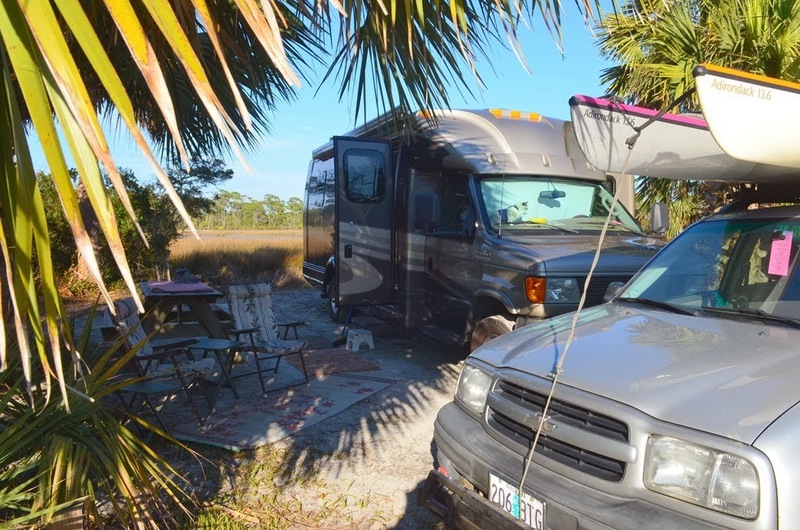 C) Apparently there may have been one or more previous incidents were perhaps many Tar Heel residents actually put on a "Stupid Hat," probably much to the concern of State Government. D) The North Caroline Chamber of Commerce probably doesn't want you to know about the "Stupid Hat" thing. 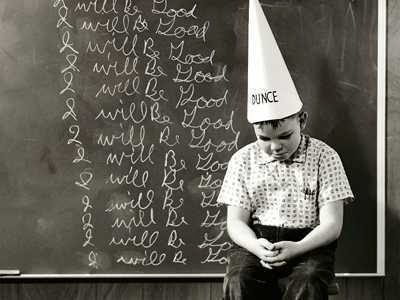 E) The "Stupid Hat" this could be a glimpse into a entirely new dimension of Haberdashery for the Head. F) What ever happened to "The Thinking Cap" in the Tar Heel State? And, finally, do you suppose that Tar Heel residents were issued a "Stupid Hat" in school and have simply carried it with them all these years? Questions. So many questions. And here's this morning's 7-day QPF. 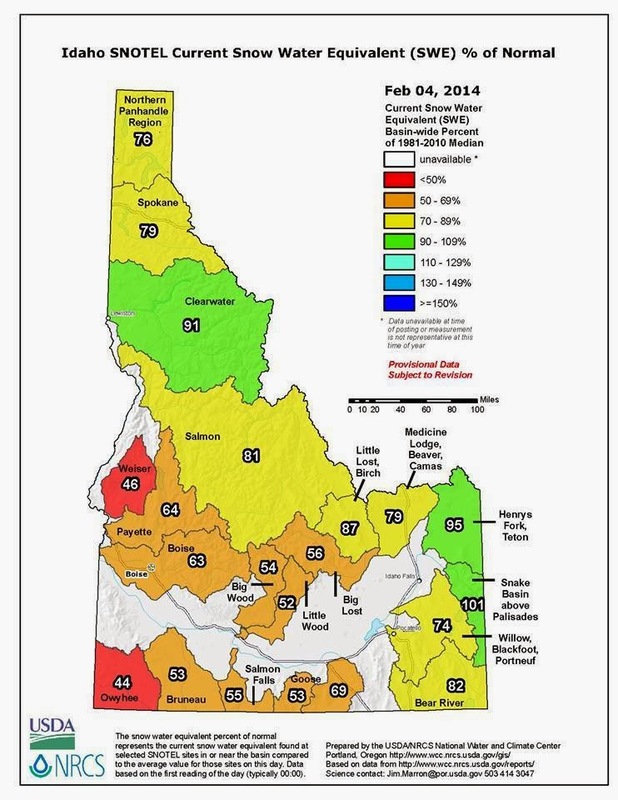 Even if Idaho only gets table crumbs from the storms over the next week, The Gem State could see some additional welcome water! 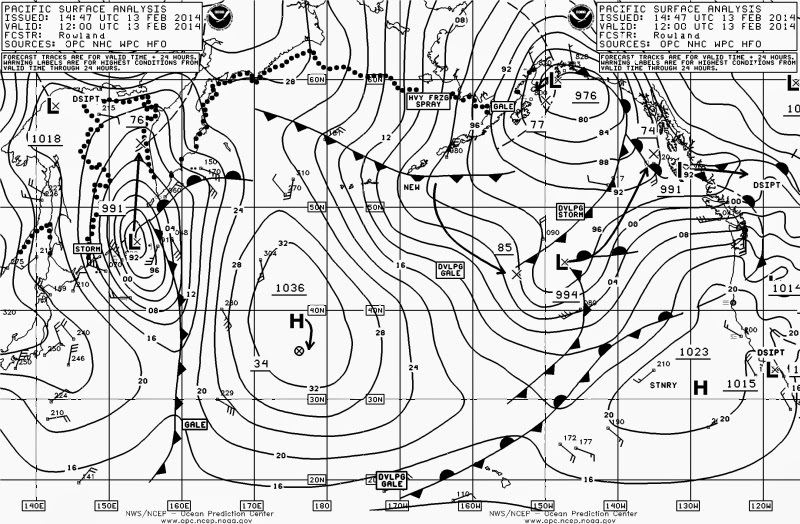 There are some nice looking lows out in El Pacifico. 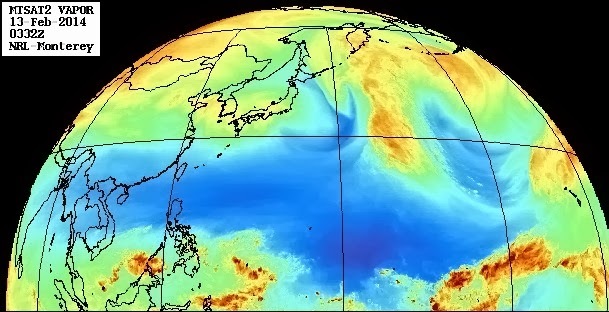 And there's some real decent water vapor coming through the pipeline as well, as shown here in teh Western Pacific US Navy view. 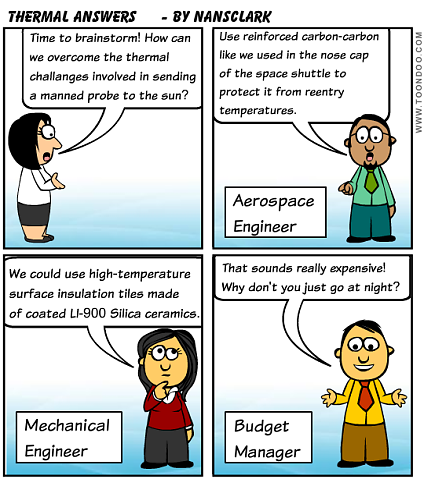 Nanette S.C. created and posted a fun cartoon today. Nanette, you don't do enough cartoons. Could we request more, please?